Virtual City Poker is a skin of the Microgaming network (formerly Prima) owned by the same folks who own Golden Tiger Poker and Poker Rewards. So you can only do one of these three bonuses. They are all the same, and all clear very quickly at a nearly unbeatable 10 raked hands per dollar pace. However, we only offer an additional UPB bonus on Golden Tiger Poker, so for the most value for your deposit, you may want to consider that. 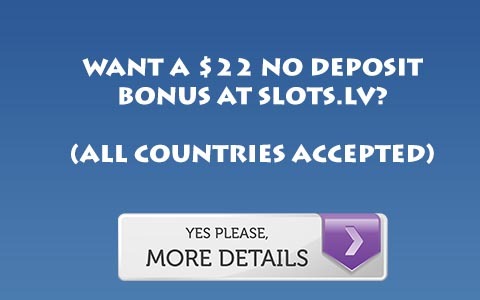 For more information, Visit Virtual City Poker.